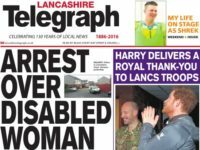 Newspaper publishers are claiming a victory for self-regulation as a new survey reveals nearly half of British adults believe a press regulator should be funded by the newspaper industry itself. Findings published today show that of the 1,632 people surveyed by YouGov, 49 per cent supported the model used by the Independent Press Standards Organisation (IPSO), which is funded by member publications. By comparison, only 4 per cent of those surveyed said they thought a press regulator should be funded by donations from wealthy individuals and trusts, the model used by rival regulator Impress. Impress is funded by the Independent Press Regulation Trust, which in turn is financed in its entirety by the Alexander Moseley Charitable Trust whose trustees include former motorsport boss Max Mosley. 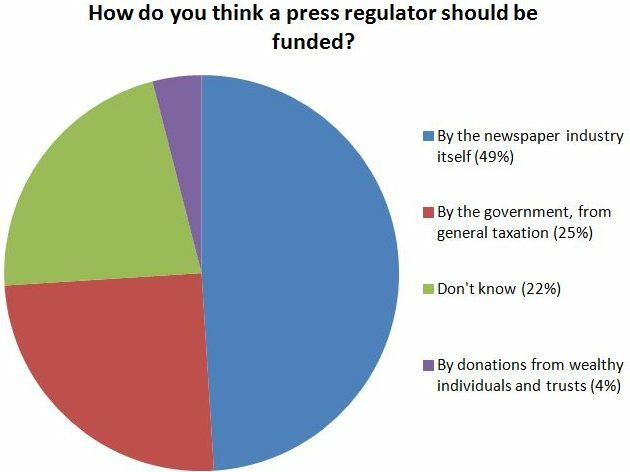 A quarter of those questioned for the poll, which was carried out last month, said they believed press regulation should be paid for through taxes while more than a fifth said they weren’t sure how it should be funded. 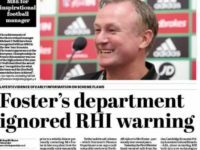 The poll also revealed that public concern over the issue of press regulation was low, with just 1 per cent of those surveyed deeming it a priority for the government over the next few years. Top priorities included Brexit, health, immigration and asylum and the economy. 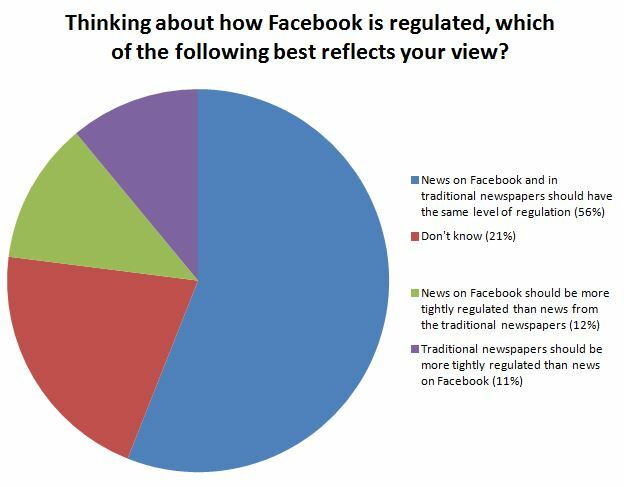 On the issue of regulating news aggregators and social media sites – in particular Facebook – a majority of 56 per cent of British adults surveyed said they thought the news on Facebook and in traditional newspapers should have the same level of regulation. Mad result, clearly the best way to fund an independent regulator is to ensure one multi millionaire, with an axe to grind, holds the purse strings and can ensure that regulation is moulded entirely as he wishes. Perfect! !